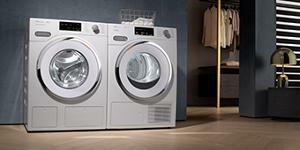 Prize: 24-inch W1 front-load washing machine; 24-inch T1 heat-pump tumble dryer (includes delivery) ($4,000). Statistics: This contest was opened by 175 and entered by 42 ContestChest.com members. 24% of those who opened the contest, entered it.